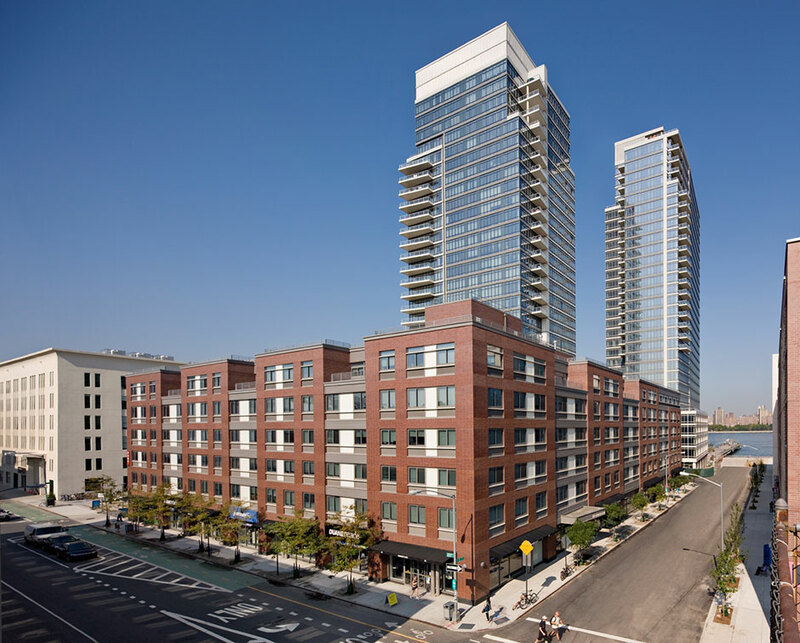 Anchored on Williamsburg’s revitalized waterfront just off the L train, Northside Piers is a dynamic waterfront community mixing both tower and townhouse residences. 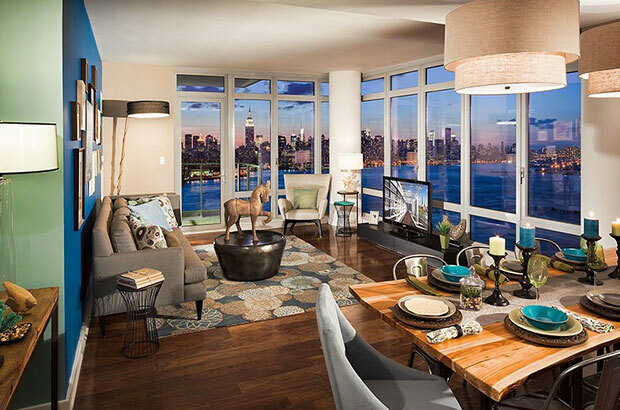 Both One Northside Piers, and Two Northside Piers opened for occupancy in 2008 and offers sweeping views of Manhattan and Brooklyn. 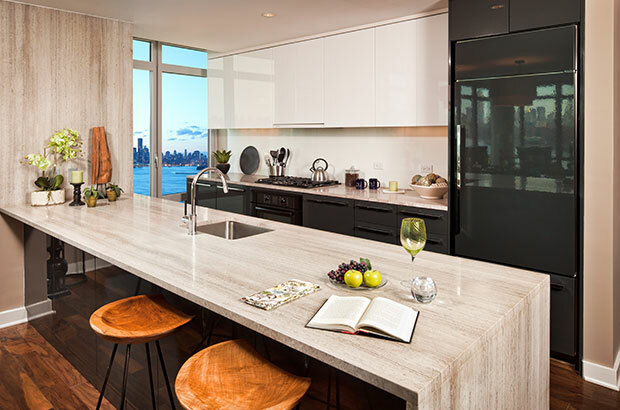 Comprised of one-, two- and three-bedroom condominium, townhouse and penthouse residences, the developments feature a 400-foot long pier, enclosed onsite parking, fitness room, yoga room, sauna, media room, children’s playroom, rooftop terrace, resident’s storage and 24-hour concierge.